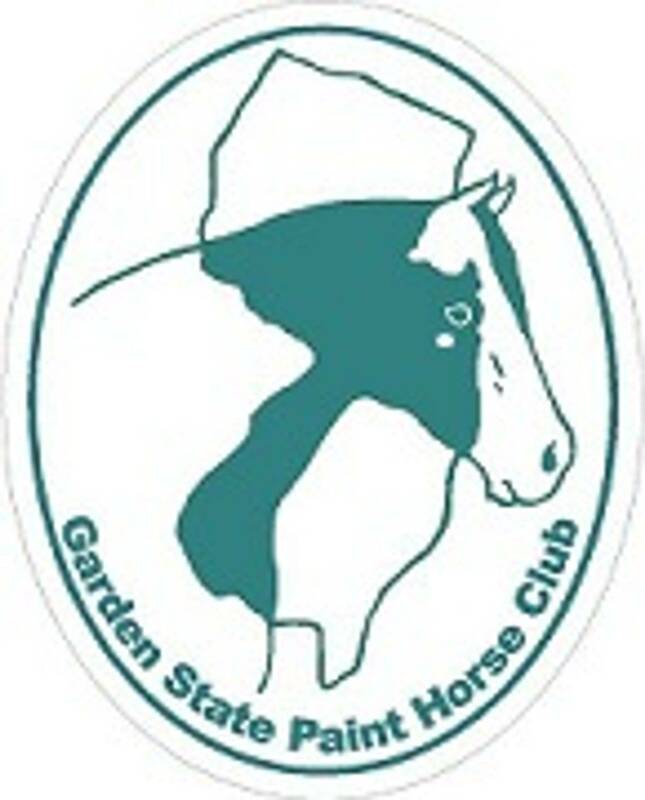 The Garden State Paint Horse Club will be offering CHAMPS Trail at our April Spring POR. Please read the rules above for details on the CHAMPS program. Neither the exhibitor or their immediate family is required to own the horse. Owners must be APHA members to compete. Entry forms will be available at the SHOW OFFICE.